The magic of recording these things in advance means that we can see when there’s going to be a need for NEW CONTENT! We took a look at the upcoming reads and decided to go back and slot in an episode about a Marvel team-up (that features the X-Men and some Champions!) 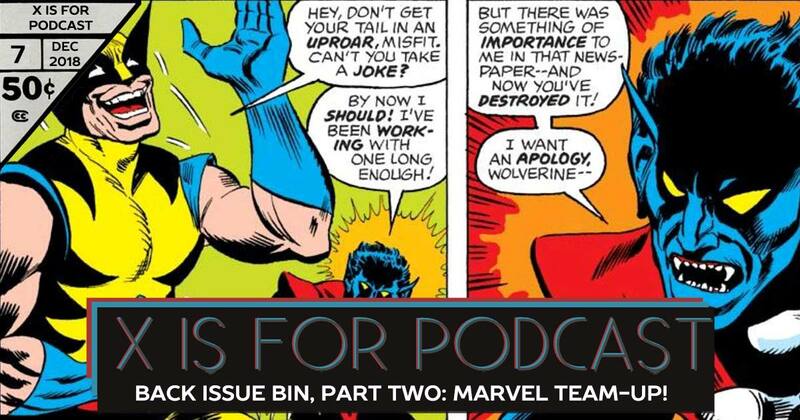 to explain some things coming up, create a bridge between titles, and further explore the “living longbox” format of our podcast!